Your dealership’s website is normally the first impression you have on a potential customer – and we here at Pixel Motion take that very seriously. Here’s why our websites are steps above the competition. Our platform is built on the most reliable content management system, WordPress and provides a new level of personalization for dealers. 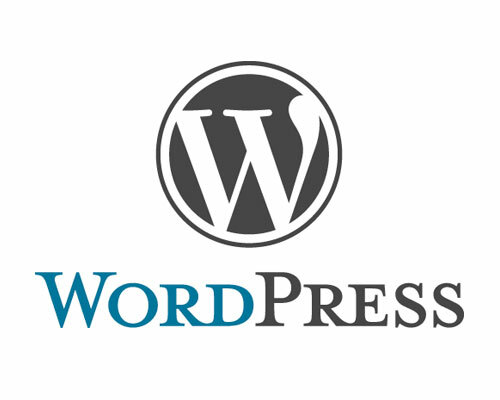 This CMS has proven to be a reliable, widely supported and an extremely secure website solution. It is scalable with development flexibility allowing for customization specific to your business needs. We appreciate the need for a unique design for each client. In addition to the website templates, we can create a level of customization based on your specific objectives and needs. Simple changes can be made to pre-existing themes to provide individual customization from site to site. As part of your website build process we provide a design consultation with our user experience team to clearly identify needs and provide direction for your website’s needs. Our responsive design allows our website to be accessible across all devices. We recognize that approximately 805 of website traffic comes from mobile devices. Because of this we strive to create the best user experience across all devices, so that the site is consistent and intuitive no matter what device is used to access it. 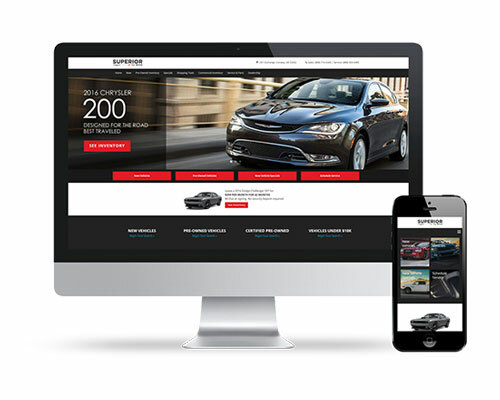 Our responsive design also adheres to best SEO practice requirements set forth by Google, making the dealer’s website on our platform both functional and optimized. Our vehicle listing and vehicle detail pages produce an opportunity for high conversion. These pages are tactically designed and have data-driven content placement for effective utilization of the entire page. 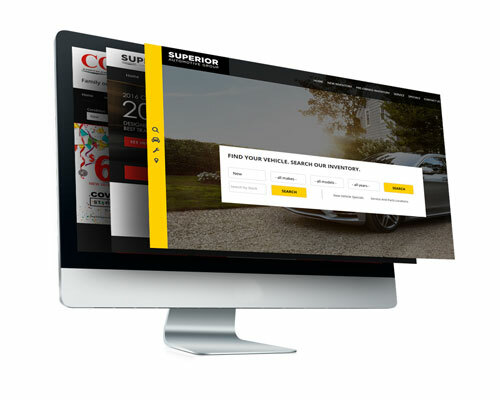 Our vehicle listing and detail pages were developed with a digital retailing mindset and have strategically placed call to action buttons with simple but customizable forms. Our vehicle detail pages are also equipped with personalization capabilities, such as similar vehicles, numbers of vehicles viewed and more. 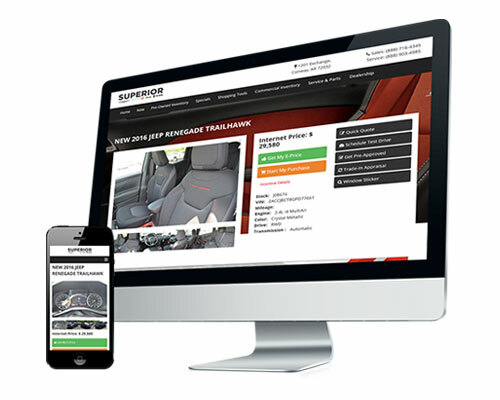 Our pages integrate OEM incentives and customizable dealer pricing rules. Each website is search engine focused and optimized. 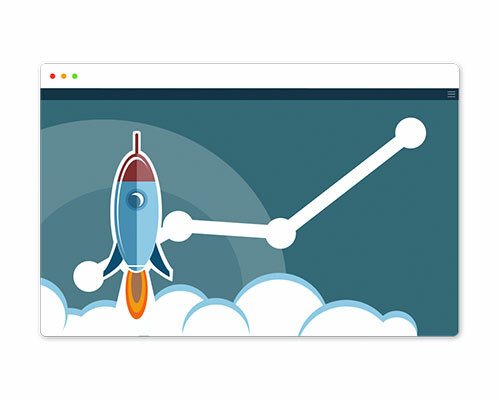 Our platform is consistently checking and fine tuning your websites optimization. 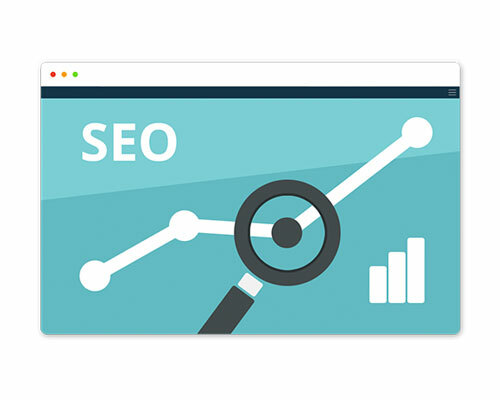 Our page analysis checks for SEO best practices based on a focused keyword and each page or category can have a keyword/brand-specific meta title and description written for it, increasing the customization options on our platform. You can also write specific content for the snippet preview, which allows you to see how the page will display on search results. You can write optimized content that highlights exactly what you want it to, to get more people to click on your website in the search results. 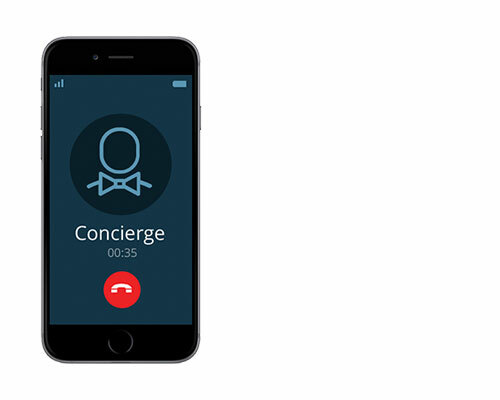 We offer white glove concierge service, providing the best support possible. When an issue arises you can speak to a real person through a dedicated customer support line. We also employ a multi-tier support system, designed to escalate critical issues for quick turnaround and response time. Our data driven conversion features and tools can be integrated throughout our websites. Some of the tools and features we offer include, SEO value migration, reputation management notification, competitive comparison pages, video integration and dynamic call tracking and recording (including local numbers) and customizable pricing rules. Our Analytics Dashboard is user-friendly and offers an easy-to-read interface with data visualization. 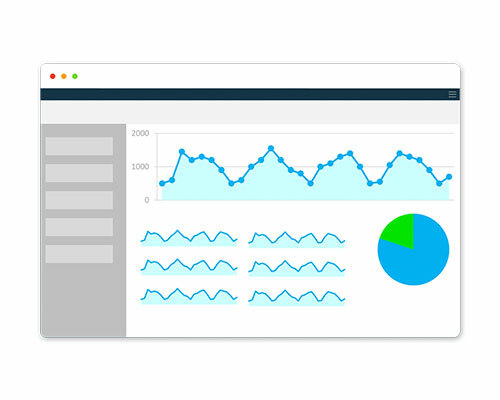 This dashboard acts as the central point of access for all website performance data. Analytics data tracking begins on the launch date and allows for customization of metrics to meet your specifications.